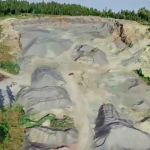 A road construction site was surveyed with the Smartplanes Unmanned Aircraft system. 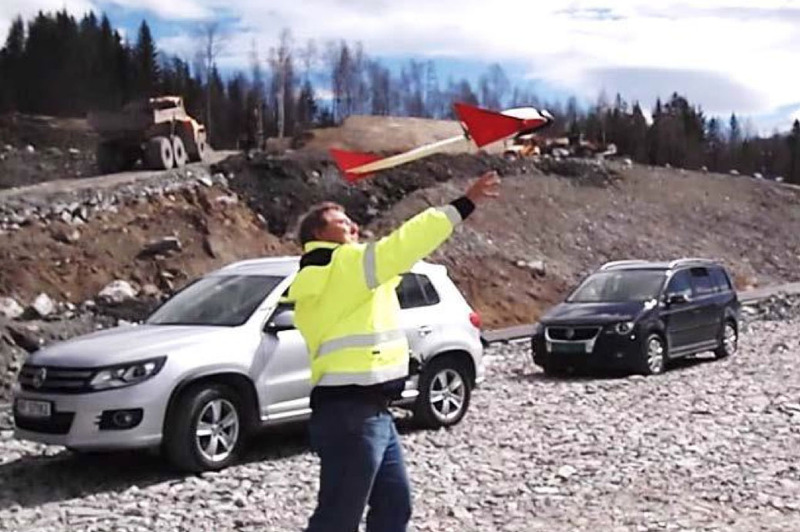 Results show that the point measurement accuracy was 1.7, 2.1 and 2.3 cm (RMS) in Easting, Northing and Height. 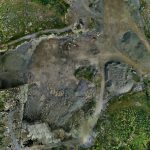 The planar accuracy of the orthophoto mosaic was 4.8 cm (RMS). The height accuracy of the surface model (DSM) was 2.6 cm (RMS). 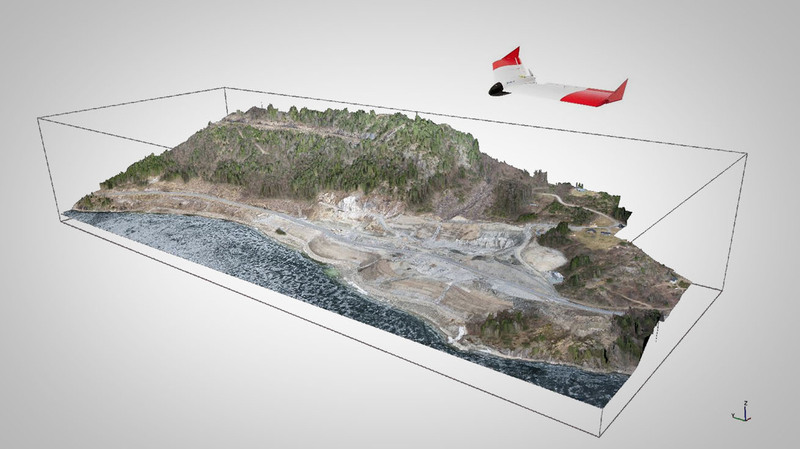 Volume measurements were found to be within 0.5 percent on average to those derived with an Airborne LIDAR system. Click here to download the full white paper! 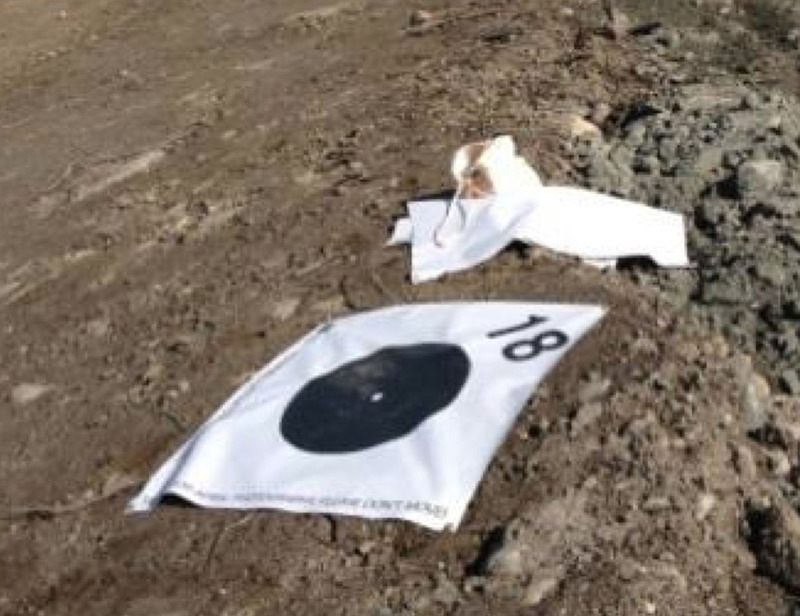 In total 23 targets made up of cloth with a black dot (40 cm diameter) on white background were placed within the area and measured with RTK GPS.